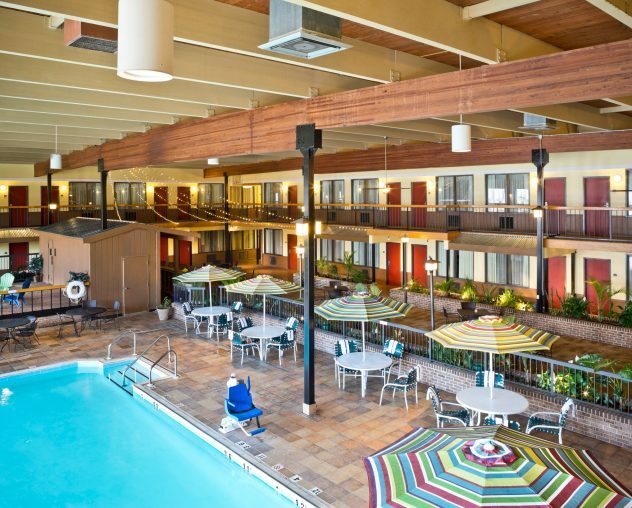 Ready for a weekend getaway, overnight stay or long-term trip to York, PA? Choose the Wyndham Garden York as your hotel. 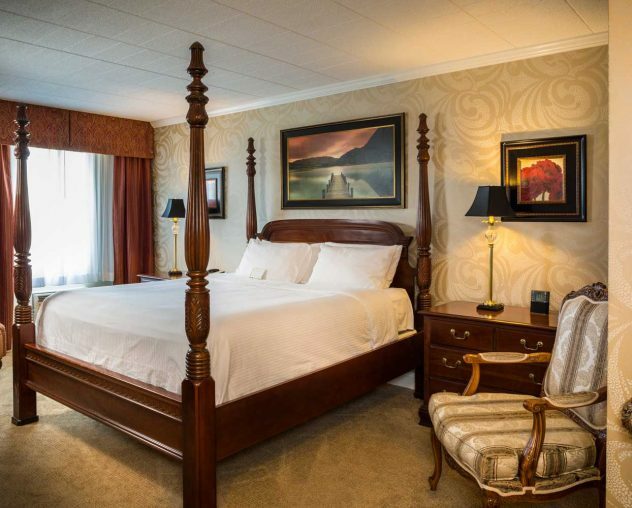 Our affordable accommodations include rooms that feature two queen beds. This allows you to get all the comfort and convenience you and your fellow travelers deserve without overpaying. Reserve any of our rooms right now online or call us to talk about blocking off queen bed accommodations for your next Wyndham Garden York or York area event. 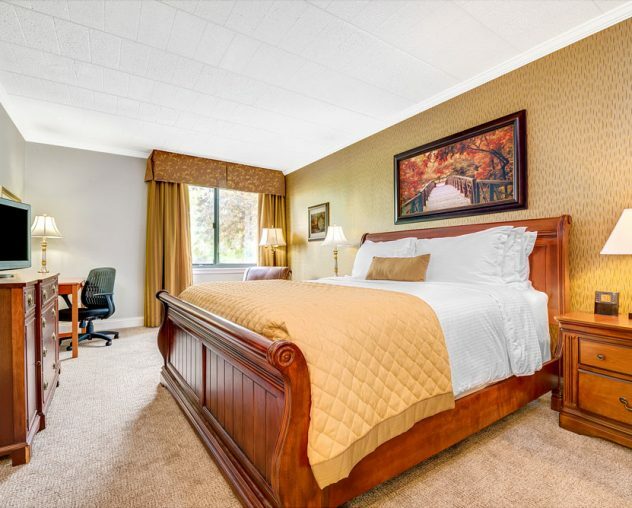 Why Choose Rooms With Two Queen Beds? At the Wyndham Garden York, we offer several types of rooms to make your stay perfectly suited to your group. Many of our guests prefer to book rooms with queen beds, particularly because they allow more people to sleep in one room. For instance, if you have at least two people who are not sleeping partners but who wish to travel together, reserving a room with two queen beds is practical. Each person gets a comfortable, high-quality bed with a supportive mattress, along with a shareable bathroom and television console. Another advantage of a hotel room with two queens is being able to have a family of four stay for the weekend in style without needing two separate rooms. Everyone can spend time together, as well as go as a family down to our delicious hot buffet — complimentary, of course! Sound like the perfect solution for your traveling needs? 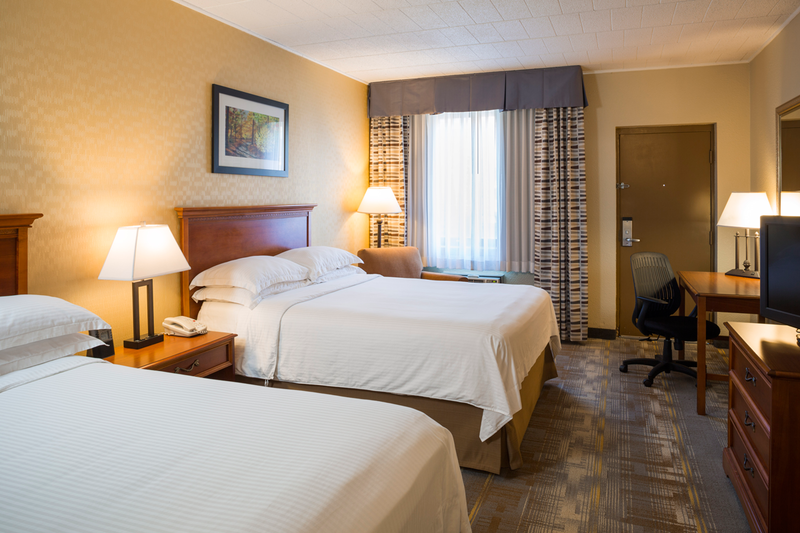 Book your double occupancy room or rooms in York, PA online fast. 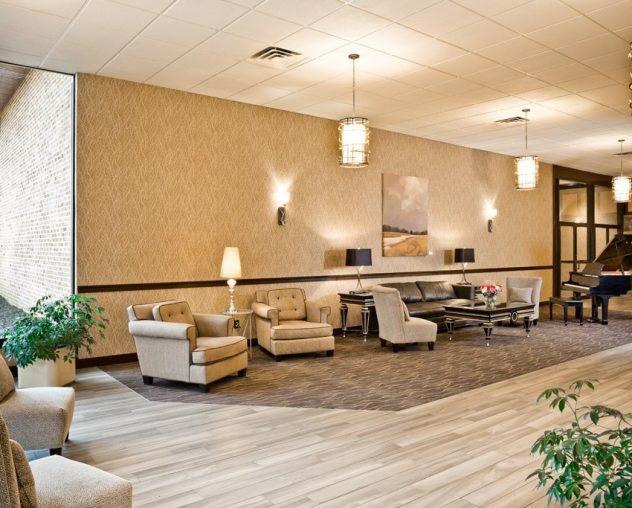 The Wyndham Garden York is conveniently located near local businesses including York College, Penn State York Campus, York Hospital, Memorial Hospital, Harley Davidson, Glatfelter Paper, Glatfelter Insurance, RHI Magnesita, Terex, York Johnson Controls, and BAE Systems.